It’s been a I have yet to finish my exciting new jewelry storage. I currently using my grandmothers’ old jewelry box which my grandfather had brought back from overseas for her. I love it but with the size of some of my jewelry, it can be hard to close. 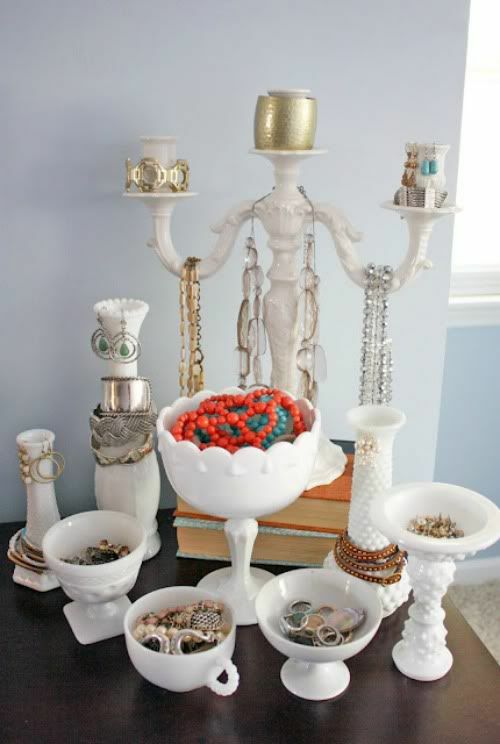 So I started looking around the web to find inspiration for an easier way to access my jewelry. There’s a lot of stuff that I’m not fitting into the rotation because I’ve completely forgotten about it. I’ve seen a lot of this on the web but was a afraid some of my necklaces might be too hefty. This is so pretty but my small children would be able to get into it and I’m afraid my necklaces would get coiled up and knotted, which is a current problem. I love the look of this one that she built into an IKEA PAX wardrobe. My current jewelry box is right on the sink vanity outside of our bathroom, where I also do my hair and makeup. 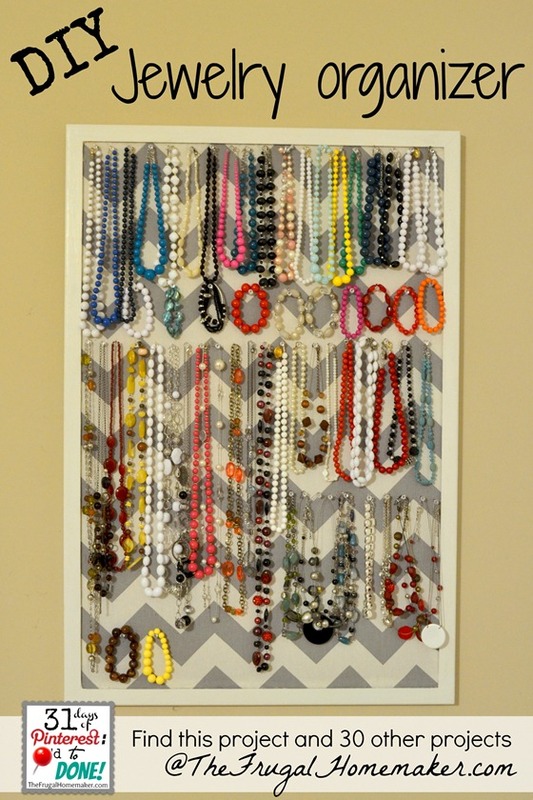 I love the gray with the gold on the mirror and look at how many necklaces she has on one rack, that’s what I’m talking about! The thing I didn’t like was thinking about pre-drilling and screwing in all of those hooks. At this point, I know I’m on the right track but I need a little more tweaking to get there. This is a little closer to what I was thinking. I’m going to keep my earrings in my jewelry box still but I want a double row of bars to hang all my necklaces and bangles from. All I needed was a 1×2, a wooden dowel, and some hooks to screw into the 1×2 to hold the dowel. Cut to size to fit on the wall space that I have in my vanity nook, paint and add a little hardware. I’ll post the tutorial as soon as I find a little bit of time. Very excited for some jewelry organization! Since my post about Domino’s Top 26 Design Blogs, I have started following quite a few of them. One of my favorites is La Dolce Vita. Paloma has just posted photos of her latest project for a client and it is stunning. Every room is just rich and glamorous. She just posted pictures of the Master Bedroom and I was completely envious. Just look at those textures and refined color palette. 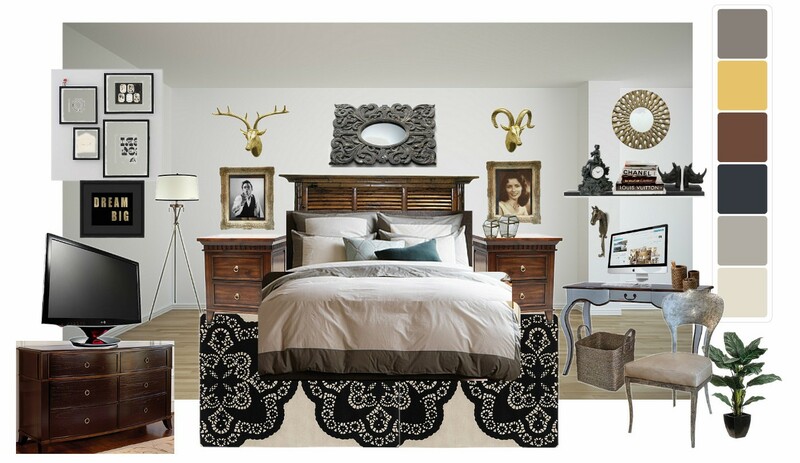 I had posted some of my brainstorming designs for a new adult bedroom sanctuary. My favorite design of the group was a simple black, white, and gray palette with some luxurious textures to add maturity and remind myself that I am still an adult but reuse my existing furniture. Here’s the design below. Glad I’m on the right track. I just need some more tweaking to accessories. In my design, I left some things that make me smile or that I find humorous because that is our personality and I’m not the only person using this room. I wanted a little masculinity so that my husband didn’t feel out of place, hence no chandelier. Long story short, check out La Dolce Vita for sheer sophistication and glamour. 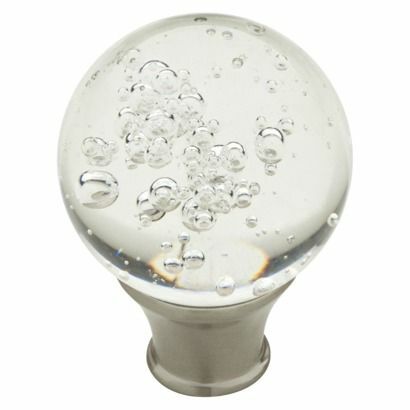 Most of the other blogs that I follow are very family friendly design and a lot of DIY design. It’s nice to have a little bit of everything for my design brain. We’ve been in our house for just over a year now and some spaces just don’t feel right. I recently started a major spring cleaning overhaul and have been throwing out garbage bags full, some stuff I wonder why it made the last two moves with us. A lot of stuff was little baby items that Levi, my 10 month old, not longer needs or fits in. That was the purge that was both heartbreaking and rejuvenating. Now starts the time where my boys are active and full of personality, AND need a space to call their own. Cash is still rockin’ a few decor items leftover from his nursery (which was mostly rocket themed which I translated into a half assed attempt at Star Wars theme once he moved into a big boy bed). He’s lately is into everything super hero. He loves Batman, Wolverine, and the Hulk the most. He still loves Star Wars and gets excited every time he sees the Millennium Falcon on the movie. “Like my bed!” he shouts. So while cleaning out our tiny house, I decided to make each space work better for us and make us happy. I would say the upstairs bathroom, the kitchen and both boys rooms are lacking the most personality in the whole house. Since Cash moved to a big boy bed around 18 months (more out of necessity since I need his crib for the soon to come Levi) I designed Levi’s room keeping in mind that he will soon have a big boy bed of his own (most likely by the time I get to finishing everything). I’m not ready to let go of having some Star Wars stuff in the house, I would sleep on those awesome Star Wars sheets at Pottery Barn Kids if I could. But I do want the art and accessories to be something both boys can grow older with. I found some awesome art on Etsy and pulled colors from the art into the bedding and accessories. Here is Levi’s soon to be new room. 4 This is the comfy fleece I got at JoAnn’s just over a year ago and I made a twin size quilt with it, it’s edged with red ribbon so I’m going to pull the off and find an orange ribbon to replace it. It’s currently being used on Cash’s bed so I’ll make sure to get Cash’s new room done and store the Star Wars quilt until Levi is ready for his big boy bed. 7 Teal Blue Roped Cotton Pouf Ottoman, $139.91 (if anyone has little boys then you know that they like to climb and jump on everything so I thought I’d find a piece of furniture that wouldn’t cause bodily harm when all this climbing and jumping happens, plus it adds more color to the room). I want to make sure there is plenty of art in each room so there’s plenty of color and stimulation for their little imaginations. 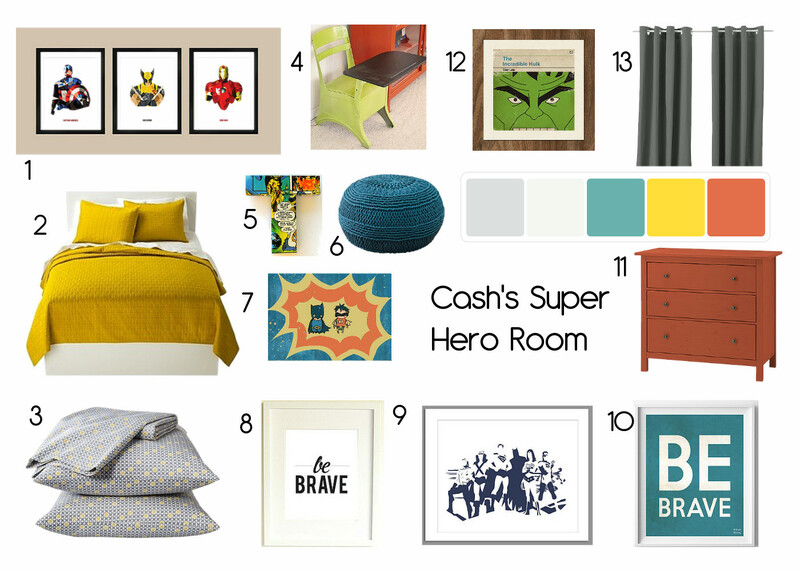 Cash’s Super Hero room is similar in color pallette with just as much art. I had a fun time finding all the art. 4 We have an old school desk that I would love to refinish to look like this. I’ll probably paint it a blue to match one of the colors in the art. 5 Comic book Super Hero Letter, 5″H, in “C”, $12.50 (I thought about getting Cash the same metal letter that I’m getting for Levi’s room but I thought this would help separate their rooms a little more). 8 Be Brave print, 8″ x 10″, $15 (to be used with Ikea Virserum frame, $7.99), I think I can duplicate this print myself. 10 Be Brave print, 8″ x 10″, $15.95 (to be used with Ikea Virserum frame, $7.99), I think I can also duplicate this print myself. 12 Vintage Incredible Hulk print, 6″ x 6″, $12 (I’m not crazy in love with this print but Cash loves the Hulk and I’m trying to find something not too scary for him). Obviously they will be tweaks here and there. 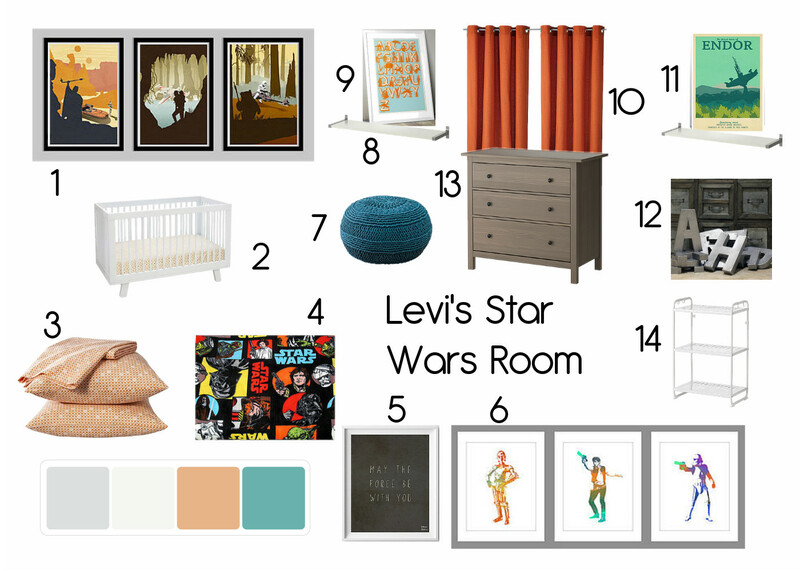 As I was making this post I swapped out a bunch of the art in Levi’s room for cheaper digital downloadable stuff. P.S. new living room ideas to come soon!